Antalya Homes, the leading real estate agency of Turkey, brings its domestically acquired business knowledge and experience to Spain. 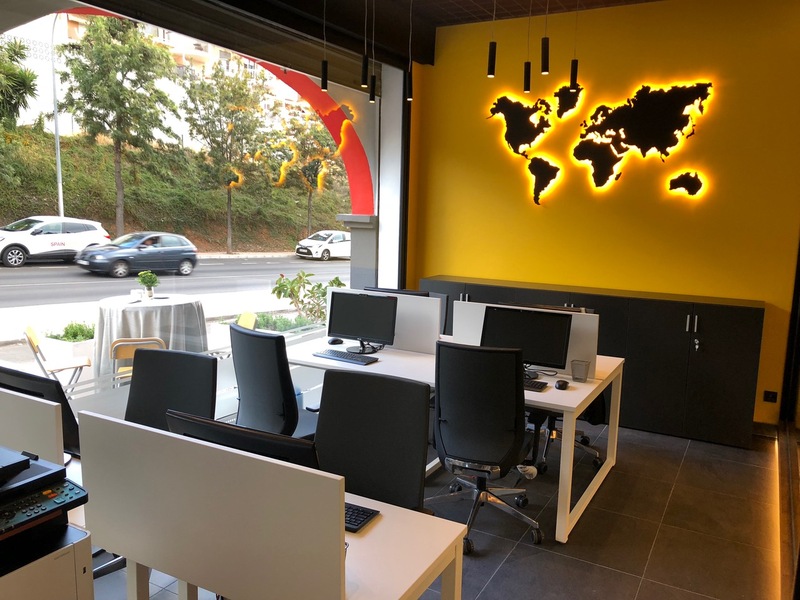 Our first office with the Spain Homes brand has started to operate in Benalmádena, Málaga as of October 1, 2018. 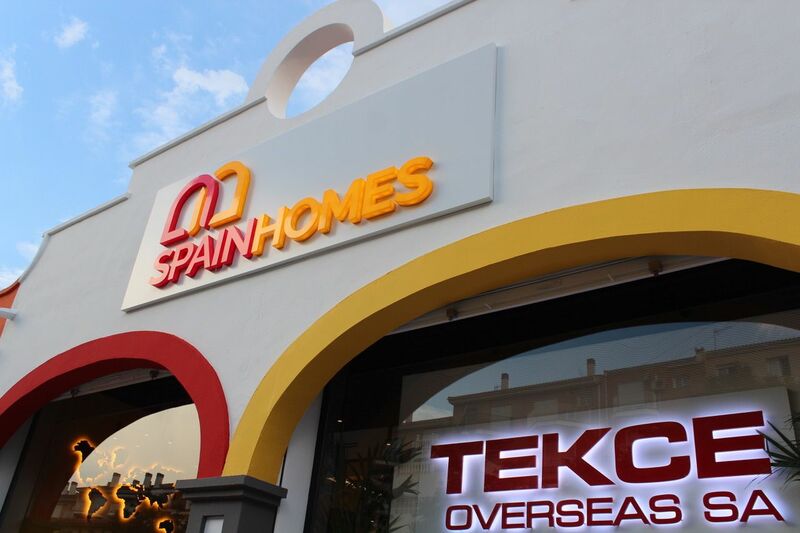 Our office will also reach out to customers through www.spainhomes.com. Antalya Homes, who met thousands of people from 74 different countries with their dream homes in Turkey in last 14 years, aims at leadership also in Spain, which is one of Turkey's biggest competitors. Spain Homes; combine its professional team, technological infrastructure and innovation skills with a strong brand name. The support of Antalya Homes, which makes a difference in the real estate market of Turkey with its experience in the fields of Digital Marketing, CRM and process management also adds strength to Spain Homes’ power. 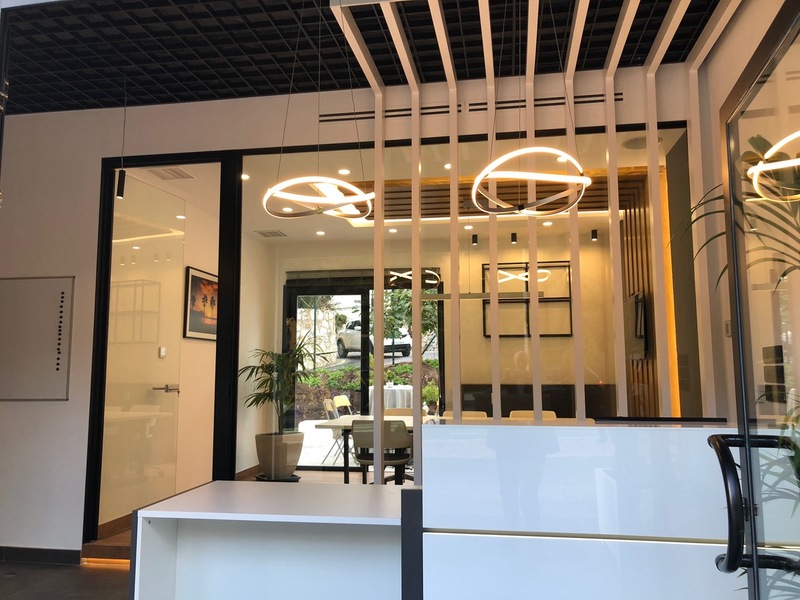 With the awareness of the challenges of the real estate buying process, the Spain Homes team will stand nearby with customers for the entire process, starting from dreaming of a new home and receiving the title deed, and will work for their 100% happiness. The decline in the high unemployment rate, the growth expectation of 2.5% for 2019, and the fact that the real estate prices are still low compared to the before crisis period make Spain an attractive country to purchase the property. Spain is also important for buyers outside the European Union with the Golden Visa program. Our Chairman Mr. Bayram Tekçe and his brother Özkan Tekçe who stepped in the real estate sector after his management experience in the field of sales and marketing for many years established together the company of Tekce Overseas SA and are aiming the leadership of Spanish real estate market by opening 14 offices with Spain Homes brand in 5 years. 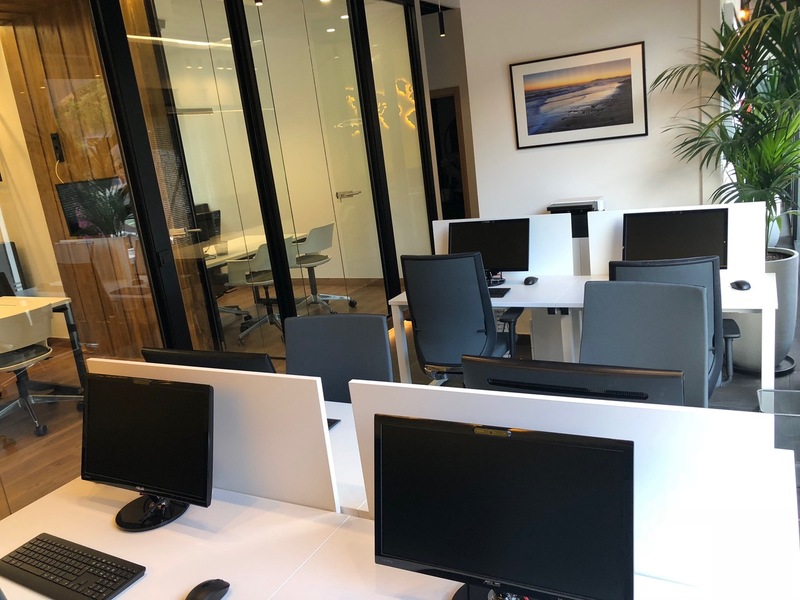 The main goal of Tekce Overseas SA in near future is the global leadership in the real estate market by opening new branches in other countries shaping the market.